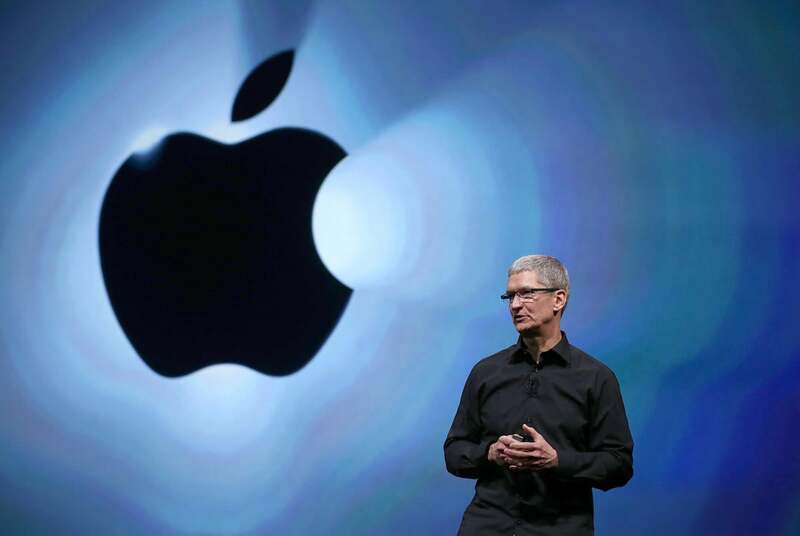 Wall Street analysts want to talk about growth, and Apple didn’t grow much last quarter. But Tim Cook isn’t worried—he’s got the perfect plan. But between requests for more color (hmm…) and questions for your CFO about OpEx and FX and basis-point deterioration, you’ll need to do a good job setting the table for where you’ll be taking your company in the 2017 fiscal year, which is already underway. So without further delay, here are four weird tips to having a solid call with analysts if you’re the CEO of Apple–just as Tim Cook discovered on Tuesday. Looking into Apple’s future growth potential–which is what Wall Street analyst types always do–brings some concern that Apple will be competing on Google’s home turf. If you’re Tim Cook, you need to push back on all the assumptions that people make about Apple’s artificial-intelligence abilities and its commitment to user privacy. You need to give people confidence that Apple’s on the case when it comes to AI and machine learning, and that its famous commitment to privacy isn’t an albatross around its neck. iOS 10 uses machine learning to predict which apps you might want to use at any given time, among other things. The message there is clear: Apple’s using machine learning now, it’s been using it for a while (even if you didn’t know it), and it’s spending money to make sure it stays on the cutting edge. 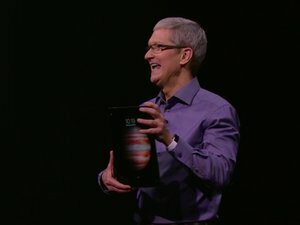 To make the point, he also cited a bunch of examples of where machine learning is currently used in Apple products, including proactive app suggestions, face recognition in camera and photo software, object and scene recognition in Photos, fitness features in the Apple Watch, and even optimizations to power usage that help extend battery life in mobile devices. Then there was a question from Simona Jankowski of Goldman Sachs, who brought up Google and Amazon and their forays into intelligent assistants. Jankowski framed the question as one of Apple struggling to balance privacy and functionality, which couldn’t have teed it up more perfectly for Cook to jump on as a false equivalence. Investors want to see growth potential, even in a company as huge as Apple. One of the ways Apple has driven growth is by going into new markets, most notably an aggressive expansion into China. But it’s been a rough year in terms of the Chinese market–not just for Apple, but for just about everyone. Still, if you want to get analysts excited about future avenues for growth, it’s always a good idea to discuss China and India and how there’s a lot of room for future iPhone buyers in those markets. Cook’s been laying this groundwork for several years, talking up emerging markets at every opportunity during these calls. Which is why when it comes to China he’s been a bit on the defensive for the last year or so. 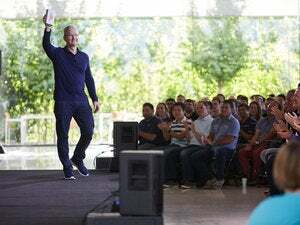 In his own prepared statements, Apple CFO Luca Maestri specifically forecast that the next quarter will be a major improvement over this quarter on a year-over-year basis in the company’s Greater China region. Then came Cook, with more positivity about China, in a response to a question on the topic by Shannon Cross of Cross Research. To hear Cook tell it, Apple’s year in China is very much a magnified version of its year overall–that the surge of upgraders during fiscal year 2015 for the new, larger-screened iPhone 6 and iPhone 6 Plus was so unusual that it made fiscal 2016 pale in comparison. “We had a surge of upgraders that came into the market for the iPhone 6 or iPhone 6 Plus, and the upgrade rates increased relatively more in Greater China than elsewhere around the world,” Cook said. 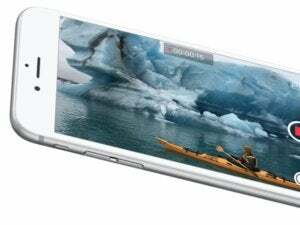 The result was magnified by Apple’s mistake in expecting that the iPhone 6s upgrade cycle would be similar, which it wasn’t–leaving the company with too many phones that it’s had to keep unloading for the rest of fiscal 2016. 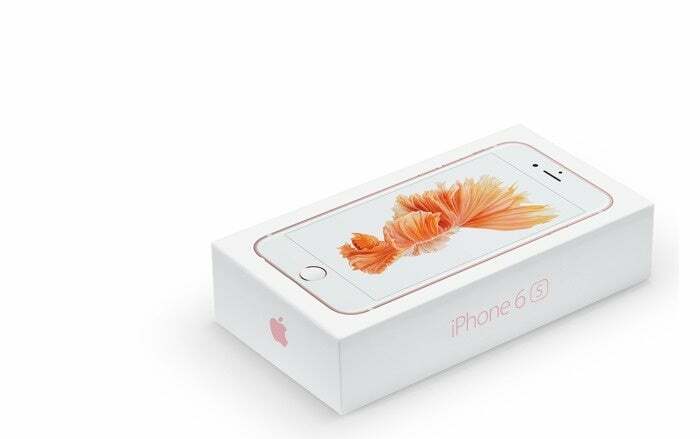 The iPhone 6s wasn't quite the hot seller as the iPhone 6. Then there’s India, where Apple has not moved as aggressively into and has a very small share of the smartphone market. Based on a question from Jim Suva of Citi, Cook got to promote the potential for the India market while also making it clear that it’s going to take a bit longer than China. “On India, I think it’s important to look not only at per-capita income [but] the number of people that… will move into the middle class over the next decade,” Cook said. India’s population is large, young, and largely hasn’t been able to take advantage of speedy wireless networking. “There are enormous investments going in on 4G, and we couldn’t be more excited about that because it really takes a great network working with iPhone to produce that great experience for people,” he said. Apple doesn’t really know what the demand looks like for the iPhone 7 and iPhone 7 Plus, because they can’t make them fast enough–they’re in short supply, even now, around the world. Cook told analyst Gene Munster of Piper Jaffray that he thought Apple would reach “equilibrium”–able to meet demand–on the iPhone 7 by the end of the current quarter, but couldn’t say it authoritatively about the iPhone 7 Plus. “The underlying demand looks extremely strong on both products, but particularly on the iPhone 7 Plus versus our forecast going into the product launch,” Cook said. So what we know about the iPhone 7 Plus is that they’re selling better than Apple expected. (This happened with the iPhone SE, by the way.) It doesn’t necessarily mean that Apple’s selling anywhere as many Plus models as standard iPhone 7 models–we just don’t know what the product mix is, though one analyst pegged it pre-release at 40 percent. But it does mean that demand for the iPhone 7 Plus surprised Apple, so much that they need to work very hard to make that model faster. 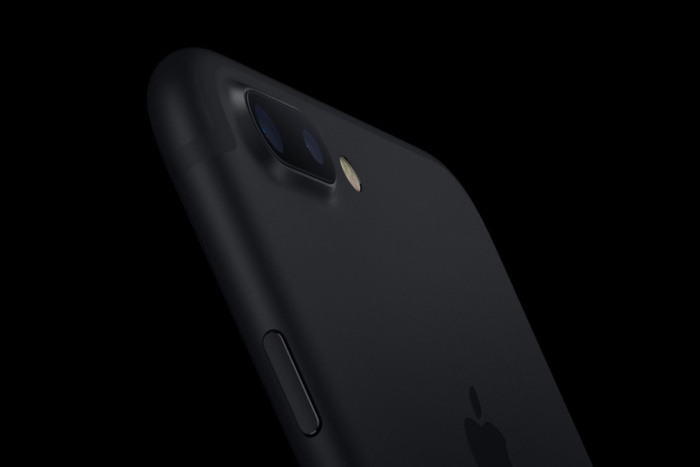 The black iPhone 7 Plus is hard to see in this photo, and even harder to find in Apple Stores. Not being able to make enough products to fulfill demand isn’t the worst problem to have, but it’s still a problem. Between the pleasant surprises of the iPhone SE and the iPhone 7 Plus and the unpleasant surprise of the lack of strong upgrades to the iPhone 6S models, Apple seems to need to do a better job of forecasting iPhone sales. Because you know what’s better than selling every phone you can make? Making even more of them and selling all of those, too. Here’s a fun trick to perform on an analyst call: Have your CEO casually announce that you expect your current financial quarter, the first in a new fiscal year after one in which you had to repeatedly report year-over-year revenue declines, will set an all-time record. That’s what Luca Maestri got to do, because Apple’s guidance for the first fiscal quarter of 2017–for those of us using the Gregorian calendar, that’s the holiday quarter of 2016, right now–is for revenue of between $76 billion and $78 billion. To put that in perspective, Apple’s all-time record quarter was last year’s holiday quarter, with $75.9 billion. “This represents a return to growth over the all-time revenue record set in the December quarter a year ago,” Maestri said. He kept talking, so I guess he didn’t drop the mic at that moment. So, next quarter: A return to growth for Apple, on the basis of an all-time-record holiday quarter. That’s a pretty good way to have a good analyst call.